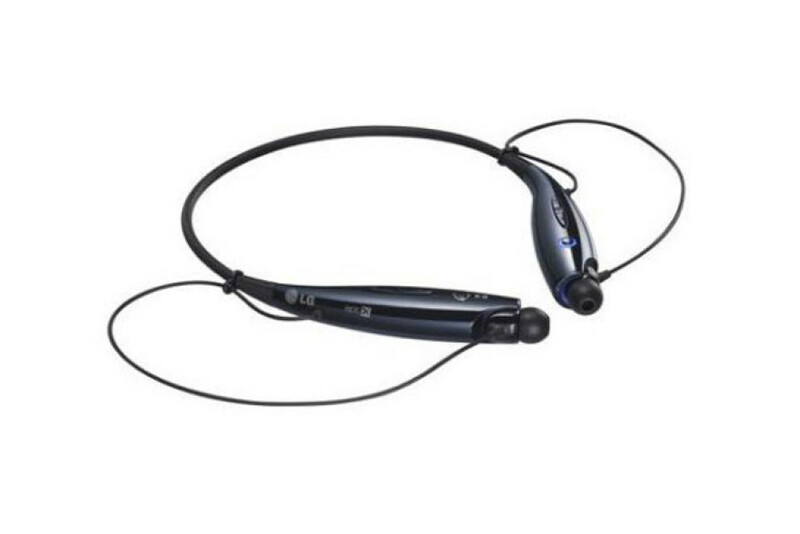 LG has announced the LG TONE+ TM (HBS-730) Bluetooth stereo headset – the latest to come out of the Korean tech company. LG TONE+ TM promises richer and clearer all-round audio and offers full support for VoLTE, which stands for Voice over LTE, enabling users to have conversations in High Definition sound between VoLTE capable devices. Additionally the device now offers longer talk and standby times – they have increased to 15 hours and 500 hours respectively. The LG TONE+ TM will be released on the market by the end of September and will come in blue-black and white-pearl color varieties. LG will release the headset in Korea, the USA and China first with possible worldwide release later on.